If you are experiencing problems with not seeing changes that have been made on your website, it maybe useful to clear you browser's cache most importantly. 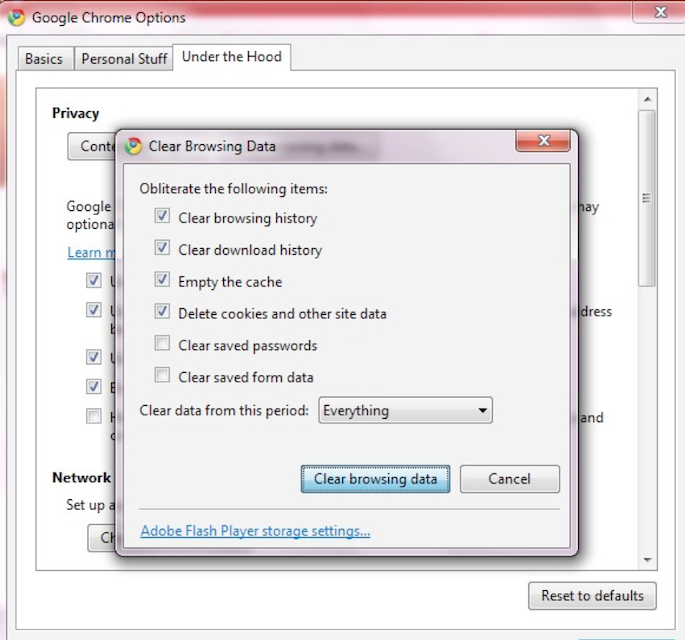 If you are curious how to clear cookies and history the directions to do this for various browsers are below. 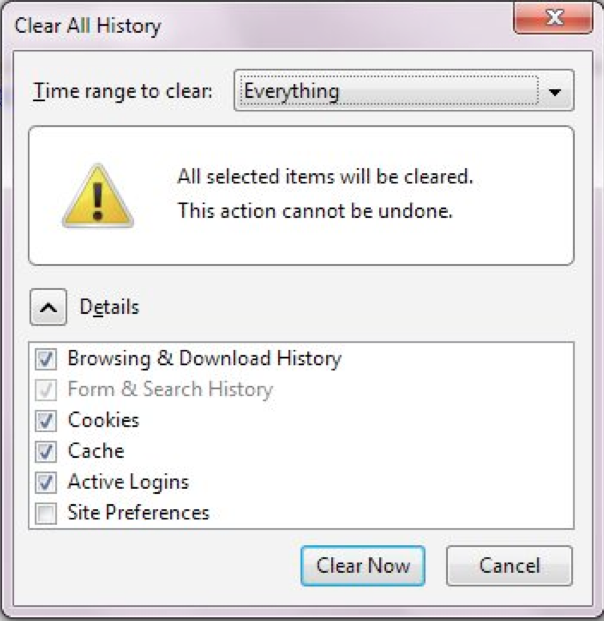 In Internet Explorer, click the Tools button, and then click Delete Browsing History. Click Delete all, and then click Yes. 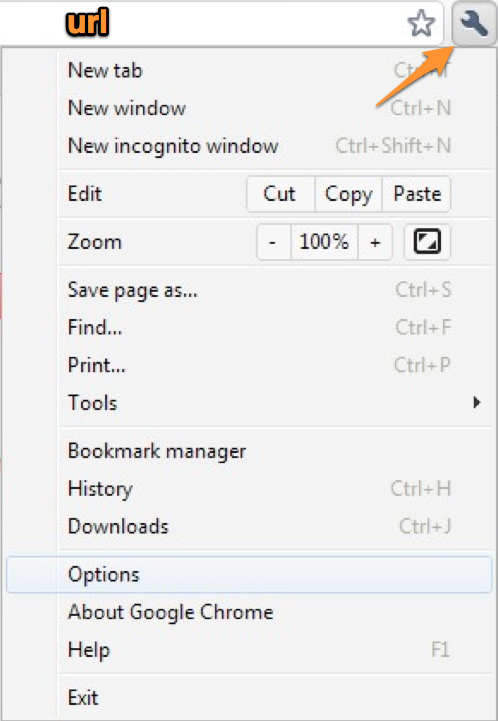 In Firefox, click Tools at the top, then click Clear Recent History. In the "Time range to clear:" drop down, change it to Everything. 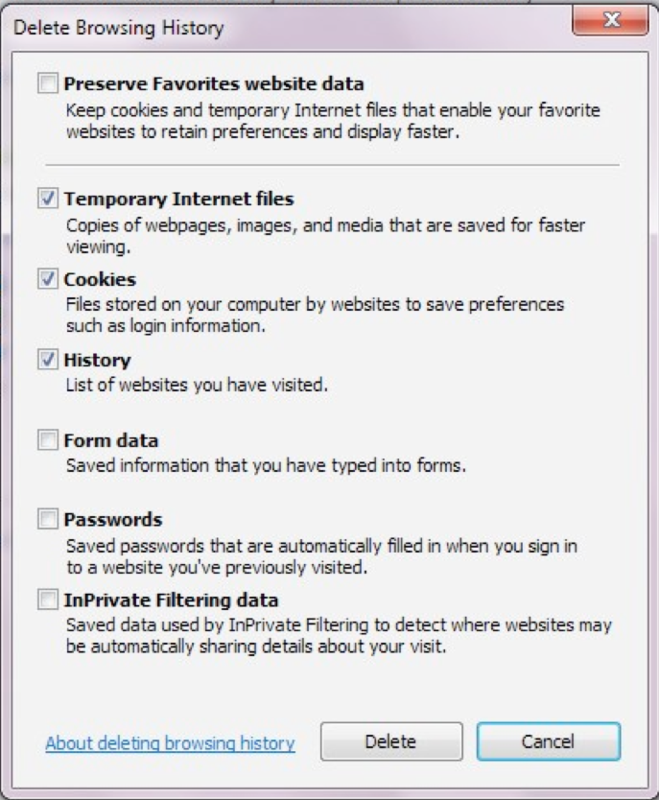 Click Details to expand the options and make sure to check all boxes(or at least Browsing & Download History, Cookies, Cache, and Active Logins). Use the "Clear data from this period" menu and change it to Everything. 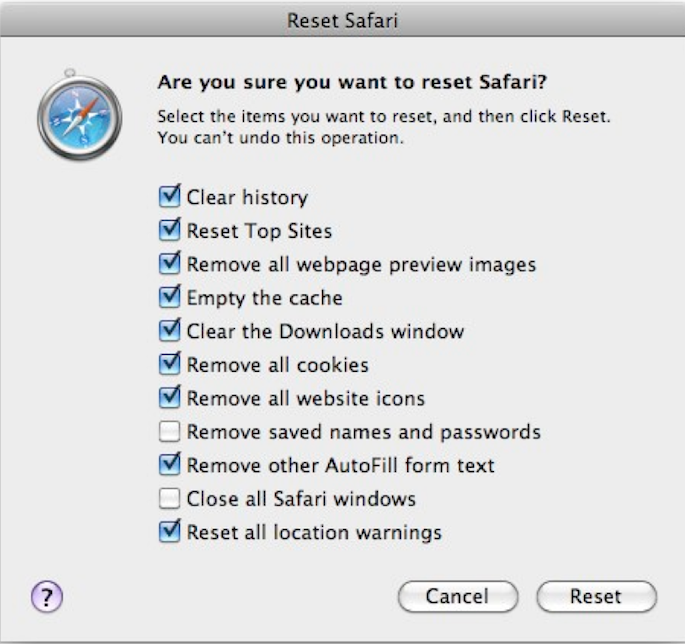 Click Safari at the top > Reset Safari. Deselect any items you don’t want to reset. 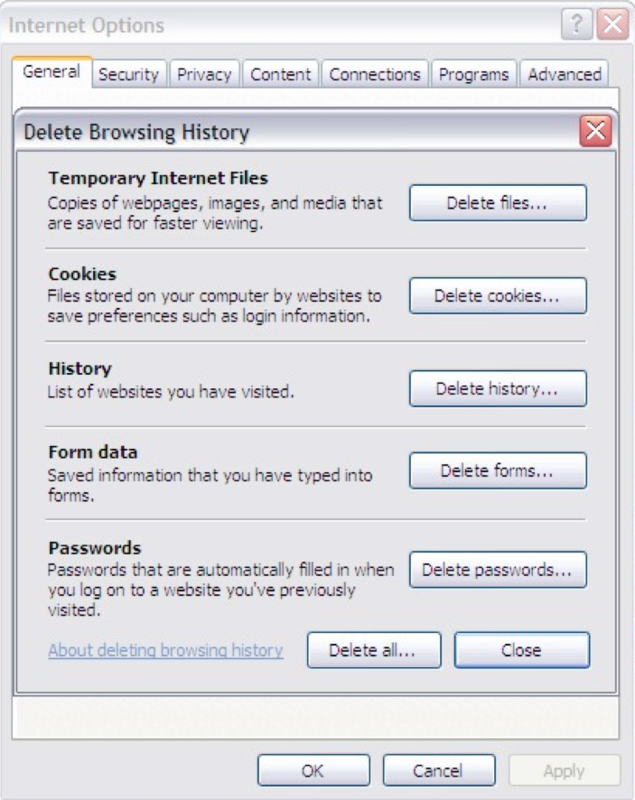 It is recommended all options are chosen or at least Clear history, Empty the cache, and Remove all cookies.